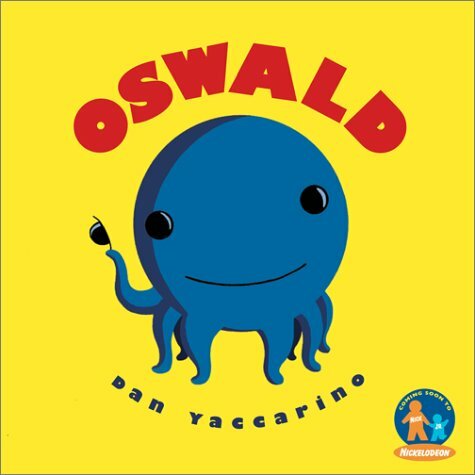 Taurean J. Watkins | 9780689839566, 9780689839573, 9781442445109, Addie on the Inside, Also Known As Elvis, Bullying, James Howe, Jem and the Holograms, Letter From the Editor, Letter From The Editor #9, National Bullying Prevention Month, No Name-Calling Week, Taurean J. Watkins, The Literary Rat, The Misfits, Totally Joe | Bookmark the permalink. 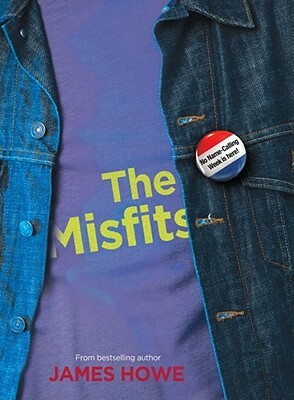 The Misfits is a great book. 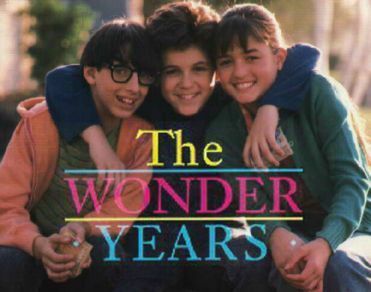 It’s been years since I read it, but I loved it. 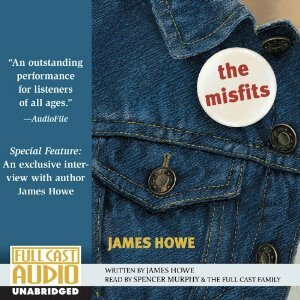 Thanks for stopping by, Kelly, I’m so glad I finally got around to “The Misfits” I totally recommend getting the audiobook as a fun way to revisit it. 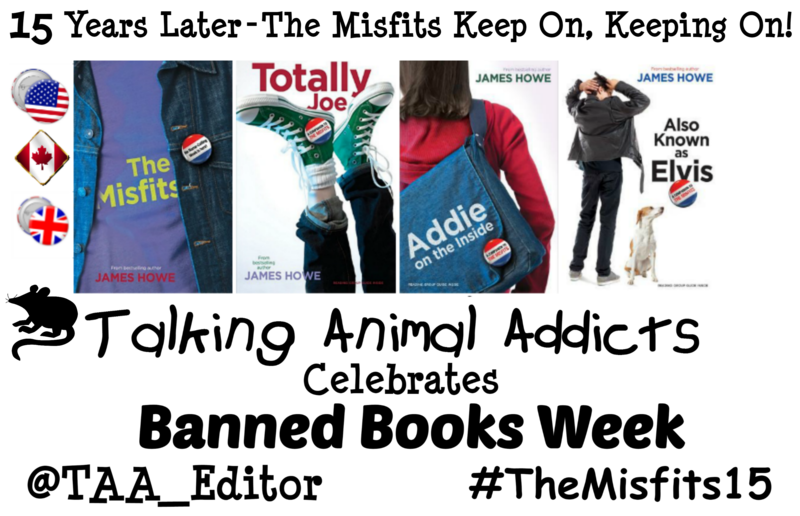 As I said above, these books remind me why I wanted to be a novelist in the first place. If you haven’t read the companion books, definitely check them out, too. 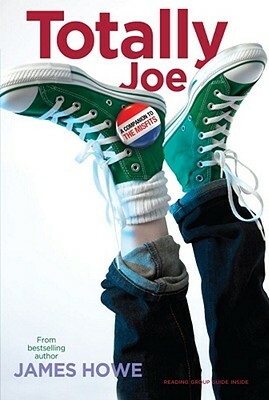 I just read “Totally Joe” and I LOVED it, I haven’t laughed so much reading a book in YEARS! 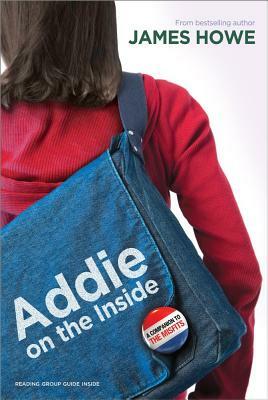 I’m halfway through “Addie on the Inside.” This book is told in a more free verse style, versus a more tradtional prose of “The Misfits” and “Totally Joe” which took some getting used to, but keeps things fresh. 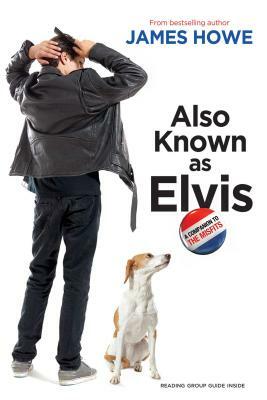 I haven’t gotten to “Also Known As Elvis” yet, but I’ll get to it soon.